2 Bedroom Semi Detached House For Sale in Chippenham for Guide Price £375,000. 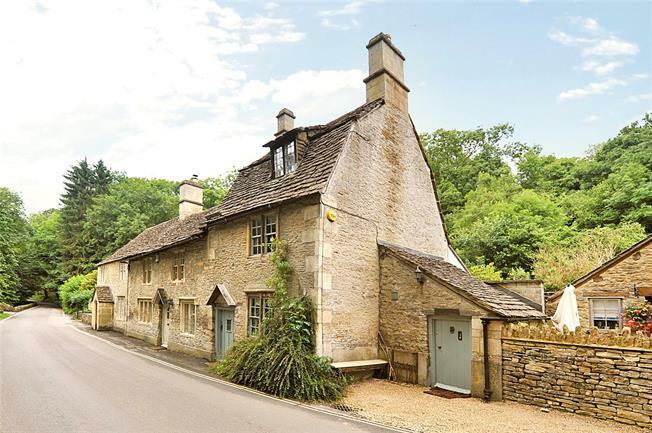 WATERSIDE - This delightful and carefully renovated Grade II Listed stone cottage is set in the picturesque Cotswold village of Castle Combe. The front door opens to the sitting room with stone fireplace and hearth, storage cupboards and enclosed stairs to the upper floors. A stone mullion window overlooks the front and a door opens to the dining room. With doors opening out to the garden, the flagstone floor continues into the kitchen-breakfast room. With kitchen units under solid wooden tops, there are recesses and services for appliances with built in hob and oven. A window and door opens to the front and to the rear of this room is a well appointed modern bathroom with roll top bath. The first floor has a storage area and main bedroom with window to the front and a shower room with modern suite on the same floor. On the top floor is a beamed guest bedroom overlooking the front. Castle Combe's history dates back to Roman times and in the Middle Ages it was a centre for the Wool industry with the mills being powered by the Brook, which runs through it. The village houses are all of typical Cotswold type, constructed in stone with thick walls and roofs made from stone tiles. Its picturesque nature attracts many visitors including the movie world, which have used it for numerous locations over the years. The properties are many hundreds of years old and are listed as ancient monuments. Strict rules apply to preserve the beauty for later generations to admire. Only 12 miles from Bath or Chippenham 7 miles with mainline rail links to London Paddington, this is a perfect retreat in the country. To the front is a gravelled area with a limited parking space overlooking the By Brook with kitchen door. To the rear is a cottage garden with divided paved terrace and charming planted surrounds offering a private area for relaxing, approached from the dining room. 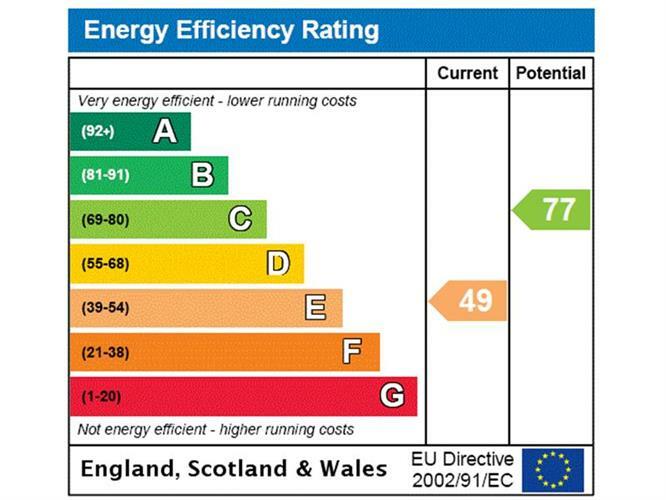 SERVICES: Oil Heating - (under floor heating to the ground floor rooms), mains drainage and water supply. Council Tax Band D.